Born last year, the COMMENCAL 100% Team returns in 2019 with new and improved ambitions! The bit of a bold gamble was taken in 2018 with this new team structure but the efforts of staff and riders over the past year have been fruitful. 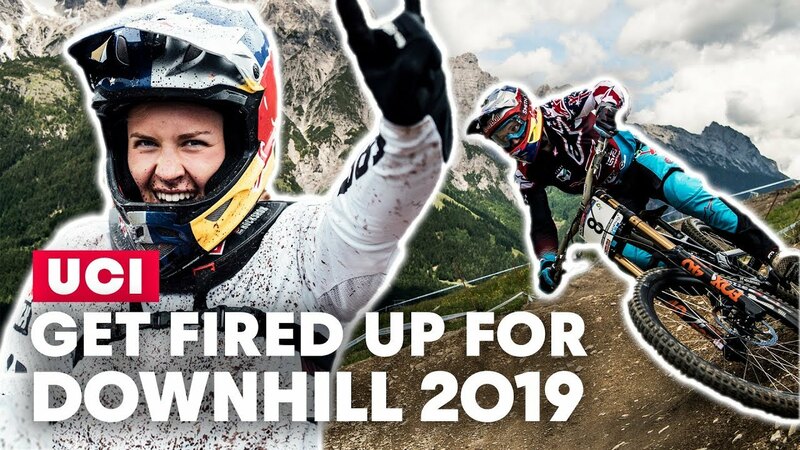 Between them, the COMMENCAL 100% Team was able to achieve 3 Elite World Cup podiums and going forward, these excellent performances on national and international circuits mean we have high hopes for positive results in 2019. What a way to start the season with fast and physical conditions in Rotorua, New Zealand. After five hard fought stages it was Isabeau Courdurier from France and Martin Maes from Belgium who produced champion performances, to win their battles for Rotorua. Relive the action from race day in this epic action-packed edit.